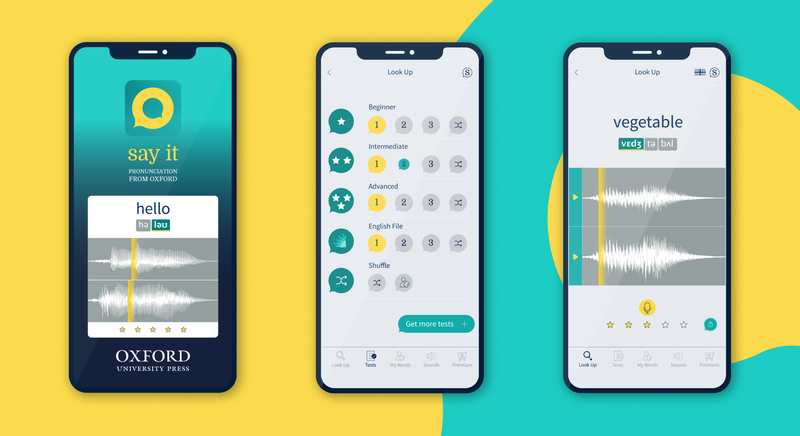 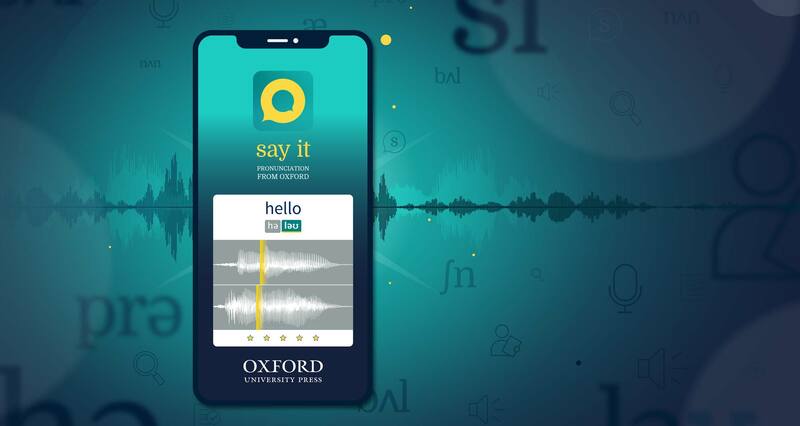 Working alongside the brilliant teams at Phona and Oxford University Press, we realigned the identity and designed their ground-breaking pronunciation app, Say It. 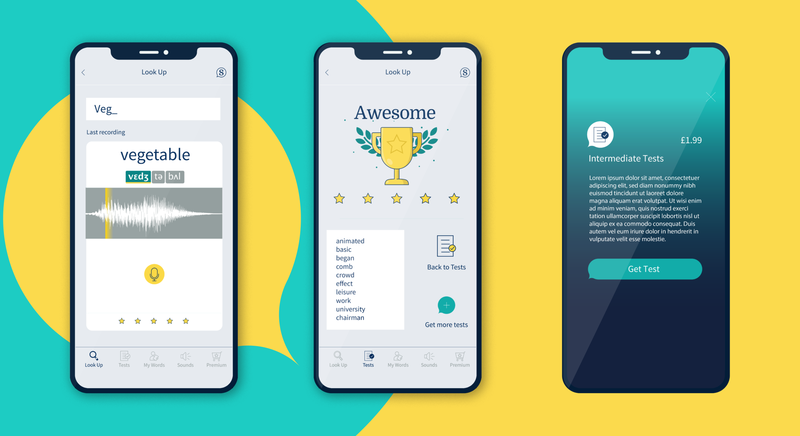 After exploring the user experience, we developed the app’s user journeys through wireframes, going on to design the look and feel of the app reflecting on colour palettes, responsive layouts, and icon sets. 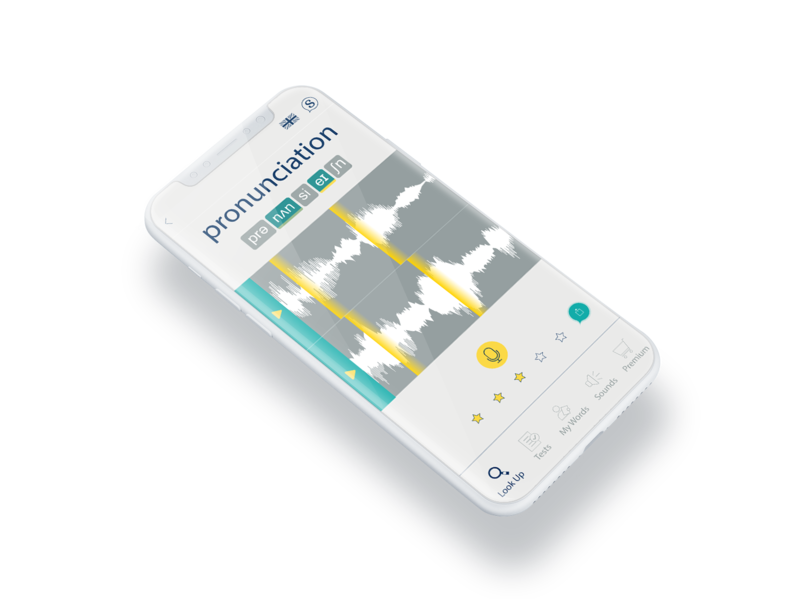 See the app at the App Store here.